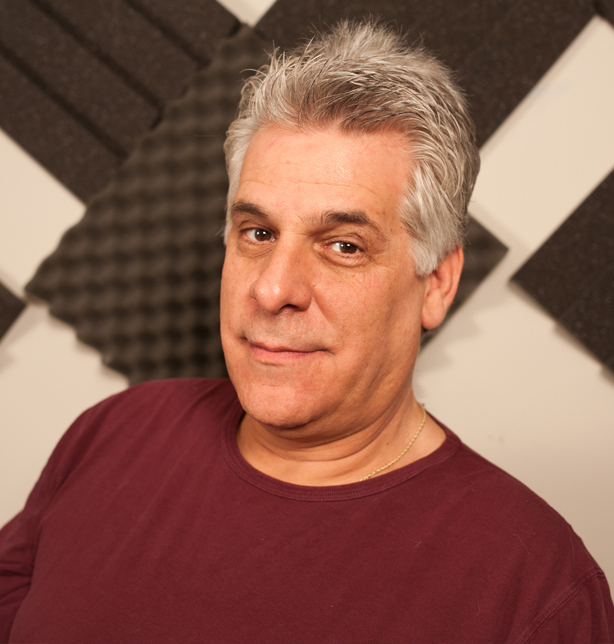 Vic Porcelli is a 30+ year veteran of terrestrial radio and host of The 2GuysTalkingPoker Show. With thousands of ads, narrations and voiceovers to his credit, Vic is true, experienced voice in voiceover. Contacting Vic Porcelli to utilize his unique voiceover skills is easy! Fill out the form below and connect with him now! It’s that simple!